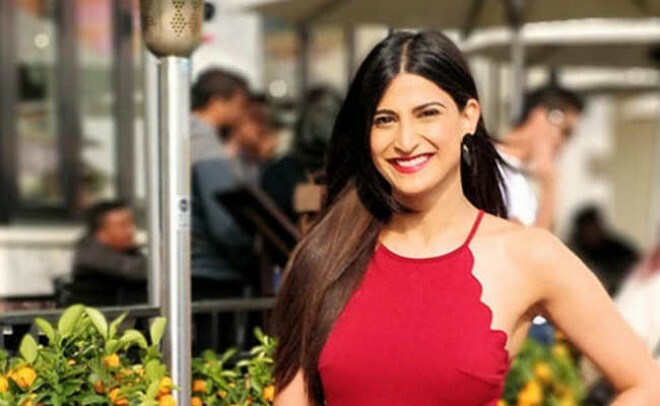 Mumbai, March 7: Actress Aahana Kumra, who featured in "The Accidental Prime Minister", says she feels lucky that she has an emotional vent being in the business of acting. Aahana was interacting with the media at a panel discussion 'Evolving Role of Women in the film Industry in India' here on Tuesday. She said: "I feel that most of the times, you go through issues from your home environment. There are occasions when your cousins, uncles or aunts do such things to you that scar your childhood and you tend to spend your entire life in that guilt. I feel like actors, we are so lucky that we have an emotional vent. "There are people who are in other professions who are not able to express themselves, so how does it feel to be like that? I think it's a blessing for me when I am doing an emotional scene, so that time I go back to a memory when similar things have happened with me. So, it helps me to perform that scene in a better manner but there are people like doctors, engineers, lawyers or police personnel who can't show their emotions." Aahana said that a human being should be allowed to be free from their childhood. "Boys in our society have been told that 'you are a boy and you are not supposed to cry like a girl'. We shouldn't feed it in the mind of boys that they shouldn't cry. I think a human being should be allowed to be free from their childhood." The "Lipstick Under My Burkha" actress said there should not be any barrier when it comes to the role of women in the Indian film industry.